Acting governor of Kirkuk urged political groups to avoid statements that might undermine the administration’s joint initiative with the Patriotic Union of Kurdistan (PUK) which has led to the release of a number of detainees held in Sulaimaniyah prisons, applauding the PUK leadership. More than 20 people from Kirkuk were part of a second batch of detainees who were released from Sulaimaniyah prisons on April 11, and handed over to the joint operations command. 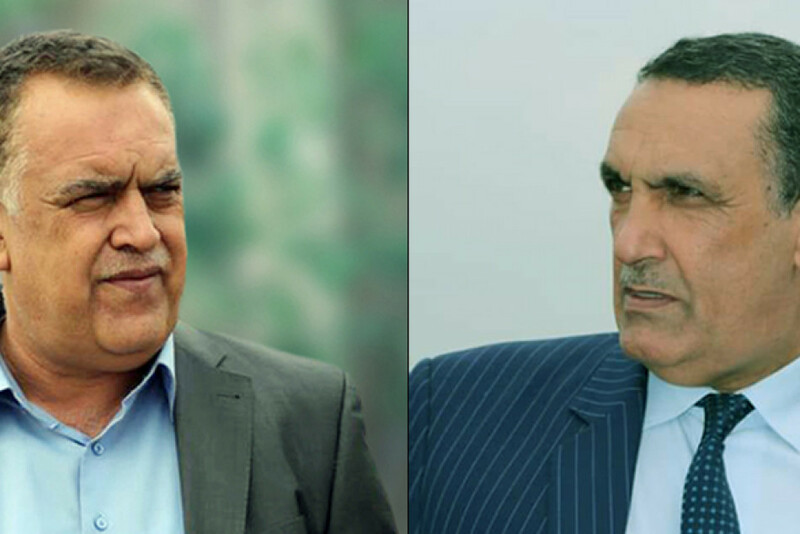 “We express our gratitude to the efforts made by the head of the PUK organizational center in Kirkuk Aso Mamand and other officials as well as some provincial council members supported by Iraqi president Barham Salih and several Iraqi MPs”, al-Jiburi said in a statement. “The joy and happiness which overwhelmed the families of the released detainees and the spark of hope we sensed on faces of others waiting for the return of others still detained makes us be thankful to all those contributed to the success of this initiative”, the statement added.